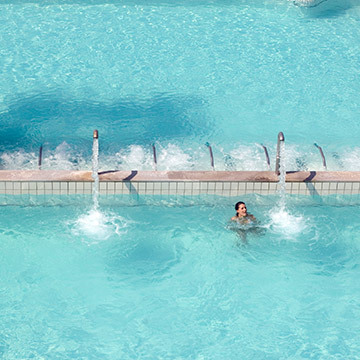 Aquaria Termale SPA is an interesting 10 minute walk from the historic centre of Sirmione. At the end of the town, before heading up towards Grotte di Catullo, the entrance to Thermal SPA is on the left. For all our clients who present their entry ticket, the Monte Baldo car park near the historic centre offers a discount on the hourly fee. 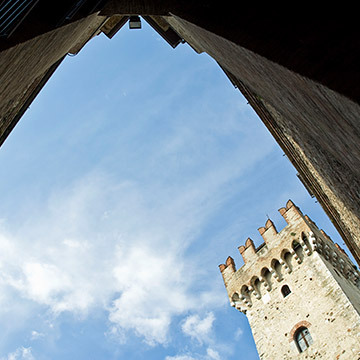 We recommend you depart a little in advance, the town of Sirmione is one of the most visited points of interest in the area and some traffic must be expected. From 7 January to 28 February and from 2 November to 25 December, the car park fees are only in force on holidays.